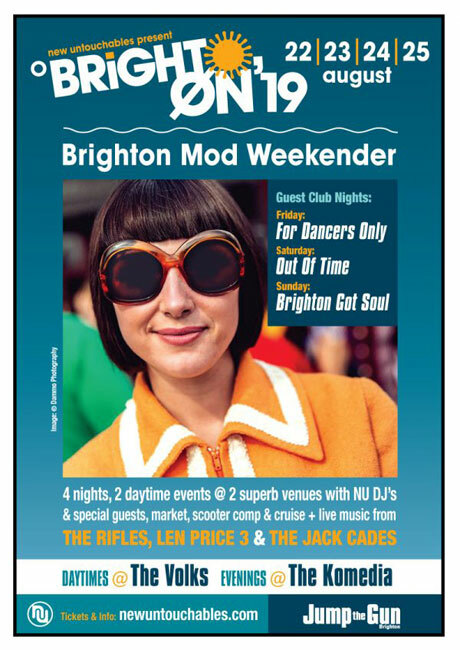 The Brighton Mod Weekender returns over the Bank Holiday weekend of 22nd – 26th August 2019, with full details of the events found right here. As ever, the weekend is made up of both daytime and evening events, with the daytime events being free to attend and the evening events being ticket-only affairs. All evening events are at Komedia, which is situated just a few doors down from Jump The Gun in the North lanes area. 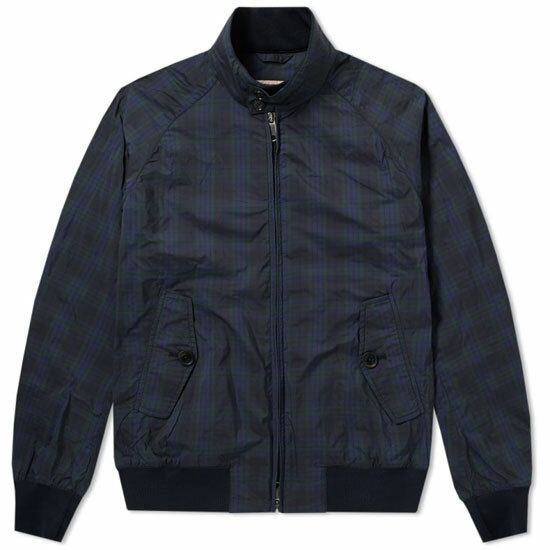 The daytime activity is at the Volks, 200 yards east of Brighton Pier (where the scooters arrive in the iconic film Quadrophenia). The Volks has a well-stocked bar and serves food all day complete with outside terrace and entry is FREE both afternoons and family friendly. All evening events are 18+. Saturday Daytime free entry at Volks from 1-5pm. Market + DJs. Sunday Afternoon free entry at Volks from 1-5pm. Market + DJs + Scooter Competition (2pm) followed by Scooter Cruise (3pm). Please stay with your scooter if you wish to enter the competition. Both daytimes feature open decks DJ sessions and a market selling records, vintage and bespoke clothes, art and memorabilia. Please Contact: [email protected] if you would like a stall in the market or a DJ spot in the afternoon open decks sessions. Mod Club Sounds & Classics with NUTs DJs and special guests. Friday guest club night; FOR DANCERS ONLY (Ireland) Saturday guest club night; OUT OF TIME (Wolverhampton) Sunday two rooms; BRIGHTON GOT SOUL and MOUSETRAP MOD ALLNIGHTER (in the studio bar). Doors 9pm/bands on stage 9.30pm/club .night follows live music Big Boss British Beat, Garage & Psych sounds. 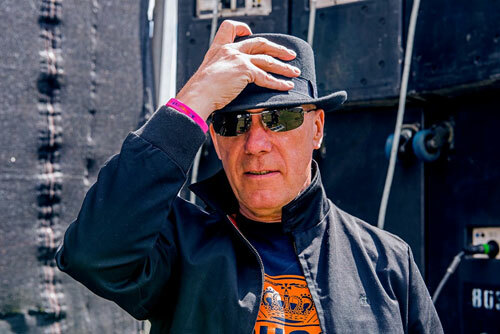 NUTS DJ Team: Pid, Rob Bailey, Lee Miller & Chris Dale + special guests Bill Kealy, Sean Chapman, Glyn Preece, Rob Powner, Neale Dewey, Mick Taylor, Sue Brick, Alan Saunders, Gary Milan, Francois Nordman and Natalia RC. Head EAST on Madeira Drive (away from ‘Sealife’ Brighton) and ride all the way to the up ramp. Continue along Marine Parade/Lewes Road over the roundabouts. To buy tickets in advance, please visit this page. After the SOLD OUT show in 2018, THE RIFLES return with a special show planned to open the weekender on Thursday night in the Komedia. You can pick up tickets for that here. 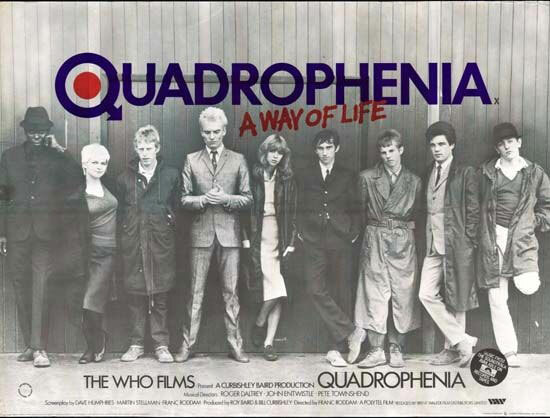 Note that on Sunday 25th August, there is also the QUADROPHENIA MOVIE 40Th ANNIVERSARY EVENT, which is an all-day event featuring members of the original movie cast. This is separate from the main weekender (but still in Brighton), with details and tickets details found here. If further details and events are added, I will update this page over time. For a flavour of past events, do check out the gallery section for photos of past Brighton Mod Weekenders.